If you’re stuck at home while everyone else lives it up at South by Southwest, don’t feel too left out. Sure, you’re not partying or hanging out with the biggest name in almost every creative industry imaginable, but now you have more time to read this article. And you know what that will get you? Some cool apps. Get your phones and tablets out and get ready to search the app store of your choice, because we’ve got a line up of new and updates apps from the week of March 3-10, 2013. that are must haves. 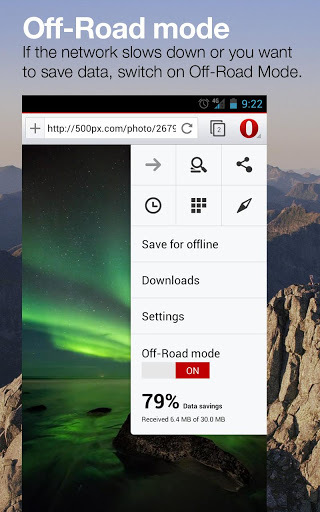 Opera already has a browser app available for Android, and it works well. But the company is getting more ambitious with its mobile offerings. The first step is Opera Browser beta, a new app that is testing out some of the new features that Opera has up its sleeve. Speed and performance have been improved, but the big additions are features like off-road mode, which allows you to browse at normal speed even without a good connection. Discovery tools have also made their way into Opera. 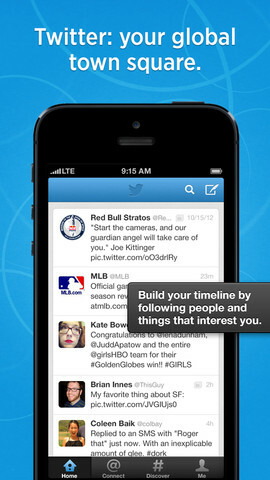 The app won’t just take you to sites you want to visit, but sites you didn’t know you wanted view yet. As great as it is to capture quality video on your phone, sometimes it can come out a little lacking. If you want to turn every moment you’ve captured on your mobile device into a short film, let Clinch play director for you. 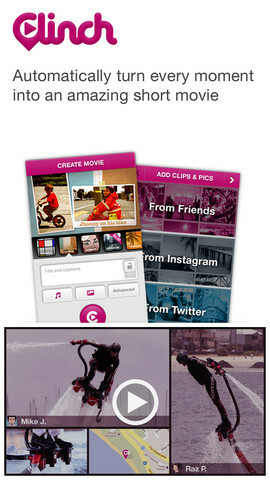 Take photos and videos stored on your phone, add captions, give it all a theme, and let Clinch turn it into something worth showing off. You can add even more depth to the final product by including Instagram captures, Google maps and images, tweets, and more. Comics used to be everywhere, but these days you’d have to find an obscure shop to get your comic fix. Luckily, thanks to the visual displays offered by today’s tablets and phones, comics have made a comeback and have regained relevancy. Of course, all those big budget movies don’t hurt either. 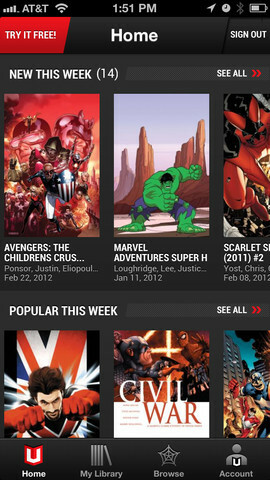 Keep up with all your favorite heroes in the stories that havent’ made it to the big screen yet with Marvel Unlimited. The title really says it all for Gun Bros. It’s a game about a couple bros with guns who go on some crazy adventures to stop an evil organization called “T.O.O.L.” As hard as it may be to take this game seriously, it is serious fun. There are tons of guns and game modifiers that make combat interesting, and plenty of action to go around. If it gets to be too much to handle on your own, grab a friend – or a bro – and take on some baddies. This game was built for two. Ever think to yourself, “Man, I wish I always had a Chipotle burrito in my pocket?” Well, put down your bong for a second and listen up. 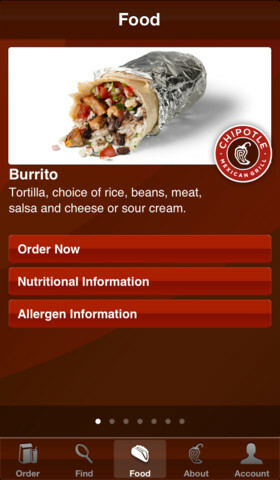 Chipotle has an app now. You can order it any time you want, from anywhere. It’s recent update optimizes it for iOS 6 and the iPhone 5, but also has added in mobile payments and gift card balance information. It also now includes nutritional information, but we don’t recommend looking at that unless you want to feel terrible about the ‘food’ you’re going to get anyway. Here’s a new spin on the photo sharing app: Don’t just share your photos with your friends, share them with everyone in a database that aims to offer license free content. Snap pictures of places and interesting sights around the world, tag them, and upload them to Wikimedia Commons so they can be used on Wikipedia and its sister sites. 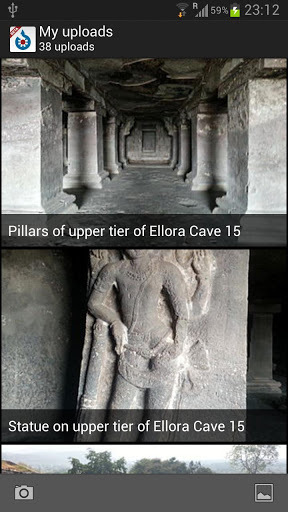 Your image could end up being the one accompanying the Wikipedia entry about that place. It’s a great way to help build the content library for an organization you’ve surely used many times. Sure, never-ending runners are all the rage now thanks to mobile gaming. But you know who was doing that way before it was cool? Sonic the Hedgehog. Now he’s back to claim what is rightfully his dating way back to the Sega Genesis days with Sonic Dash. 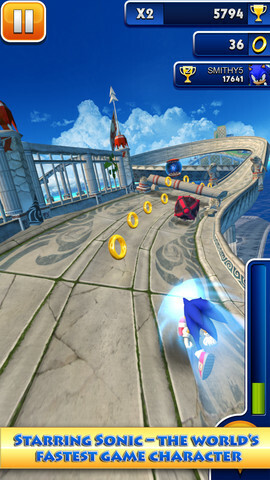 Head to the world of the blue hedgehog and speed around tons of environments that are no doubt familiar to Sonic fans. You’ll be tasked with doing the one thing that hedgehogs do best: collect rings. After some controversy this week about Twitter’s treatment of third party apps, Twitter made sure that it’s own app was up to snuff by offering an update. The biggest feature to get a touched up by the Twitter team is the search function. It’s improved to show results based on real time activity. Suggestions are now offered as you type handles or hashtags, conversation display has been fixed, and animations are smoother. It’s more refining than anything, but it’s a welcome one nonetheless. 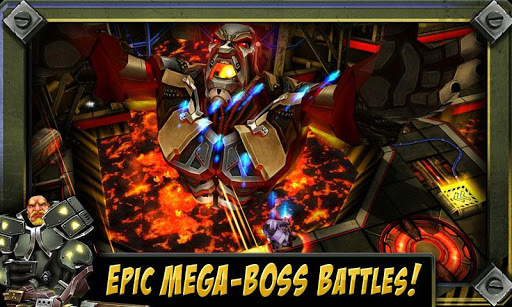 Here’s a game that shouldn’t be new to anyone even a little bit familiar with mobile gaming, but is totally new to BlackBerry 10 owners. 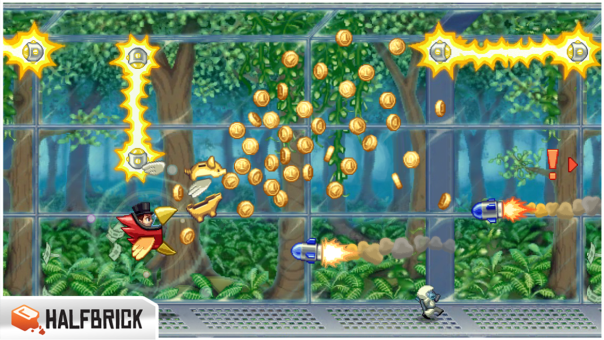 Jetpack Joyride is the never-ending adventure of Berry Steakfries as he steals a jetpack and is let loose in a laboratory. Collect coins, avoid rockets, and wreak havoc on the scientists in the lab as you unlock new suits, outfits, and powers along the way. It’s from Halfbrick, the team behind Fruit Ninja, so they have a pretty good idea of what they’re doing when it comes to making fun, addictive games. Can the LaFerrari supercar live up to the lineage of prancing ponies past?